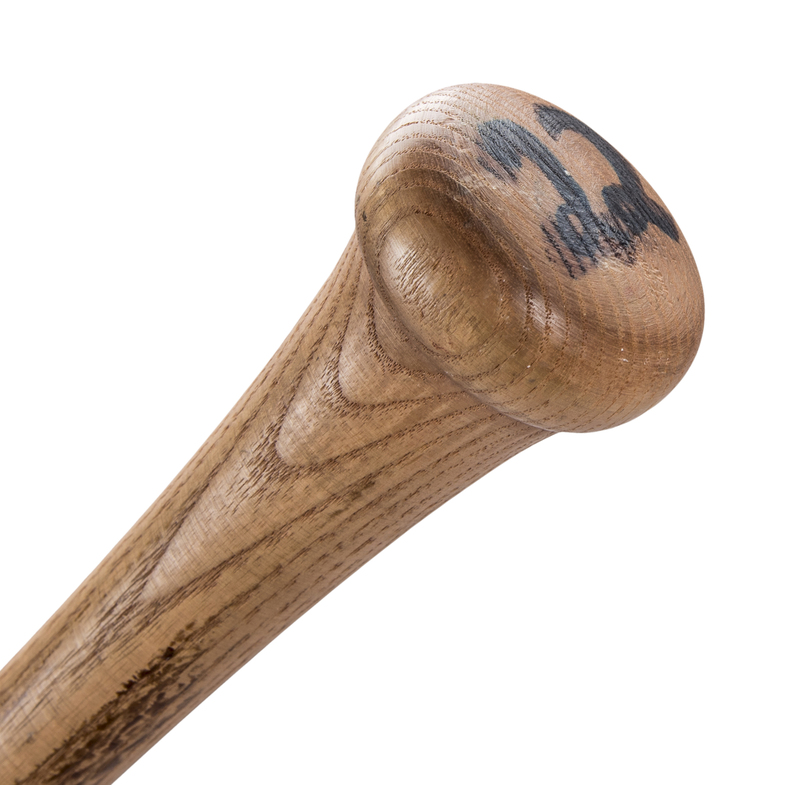 In the three years this offered bat has been attributed to (1987-1989) Will Clark combined for a .308 batting average and averaged 29 home runs and 104 RBI in those three seasons. Clark led the San Francisco Giants to the National League pennant before falling to the Oakland A’s the memorable Bay Area World Series in 1989. 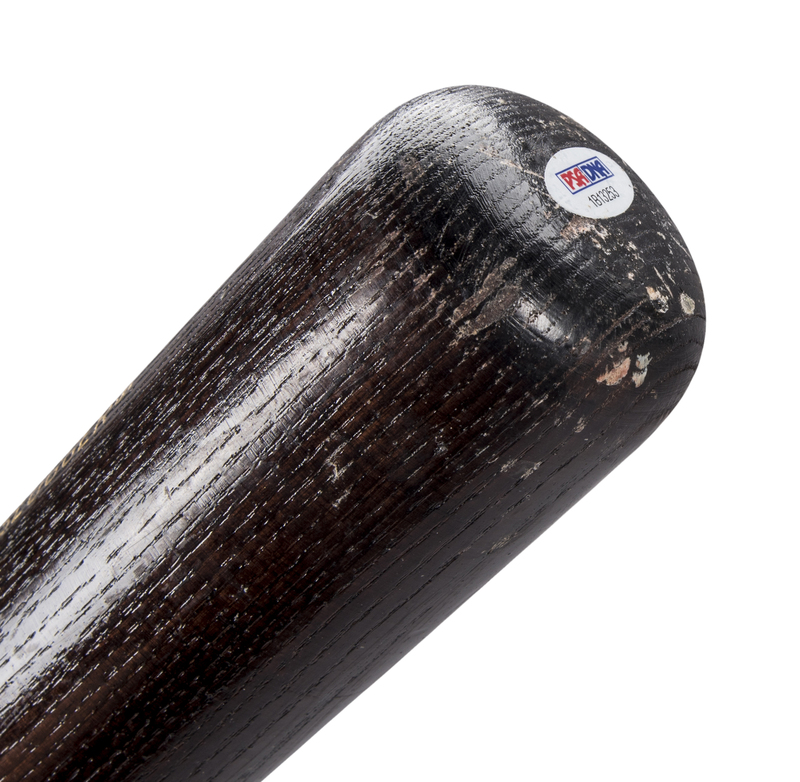 This Louisville Slugger C271 model bat displays light game use and is un-cracked. Clark’s number “22” has been traced over in black marker over another “22” that is on the knob. 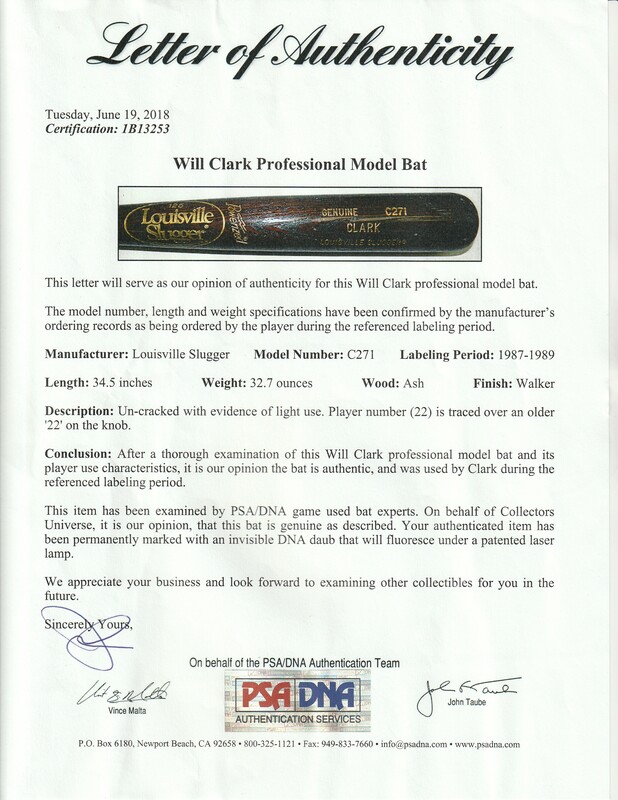 This bat comes with a LOA from PSA/DNA (1B13523).